Bastrop County Becomes First Connected Community in Texas! Earlier today, Bastrop County celebrated their designation as a Connected Certified Community with the presentation of the county’s new Technology Action Plan! Bastrop County has been working hand-in-hand with Connected Texas through the Connected Community Engagement Program to assess the local broadband landscape, identify gaps, and establish actionable goals and objectives to increase broadband access, adoption, and use for communities, families, organizations, and businesses throughout their county. 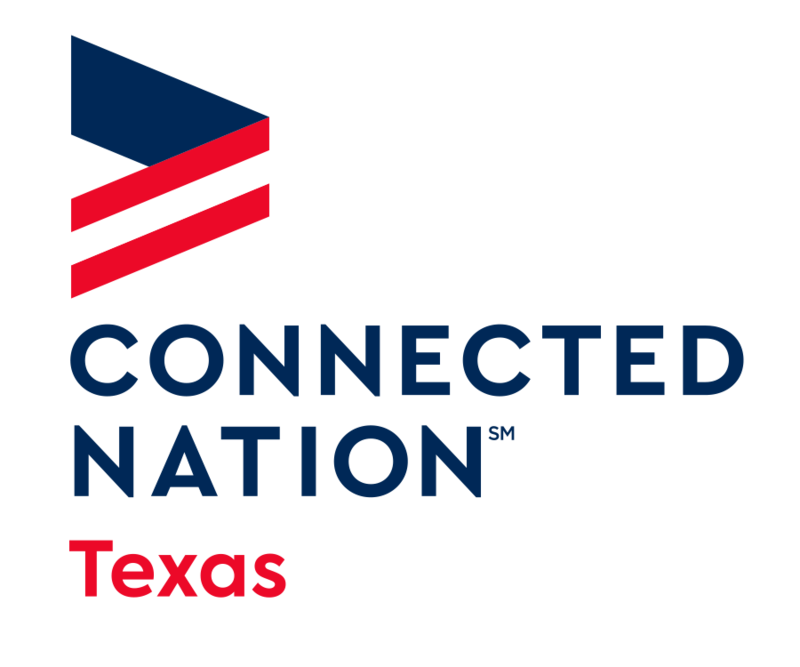 It was a huge step forward to broadband adoption in the Lone Star State and a great day for our Connected Texas organization! We’re proud of the work Bastrop County has done and thrilled to see them paving the way for other Certified Connected Communities to come! If you want to learn more about this effort, check out the Connect My Community website and then join the conversation on Facebook and Twitter today! We’re bridging the digital divide in Texas, and today was a BIG victory for our efforts.